These charges involve no harm to others, but cause great harm to your driving record and future driving privileges. The consequences spill over into the rest of your life. Suddenly your name is in the newspapers. You can’t drive to your job, so you lose your job. Your conviction may even keep you from getting a job. If you are a visitor to the U.S., your ticket may result in deportation. 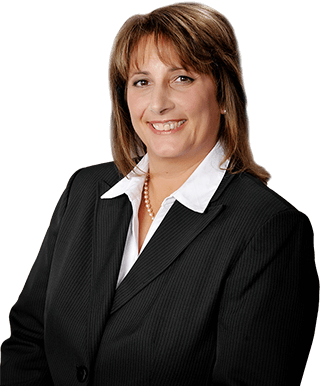 Attorney Dawn Underhill understands the traffic courts, which defenses fall flat and which are allowed by judges. She is known and respected throughout Will County. She has been helpful to hundreds of commuters who have been ticketed in the area. Her goal is to resolve your ticket thoroughly with the minimum amount of pain to you. She also represents out-of-state drivers passing though the Joliet area, who have no desire to return to Illinois to face the judge.